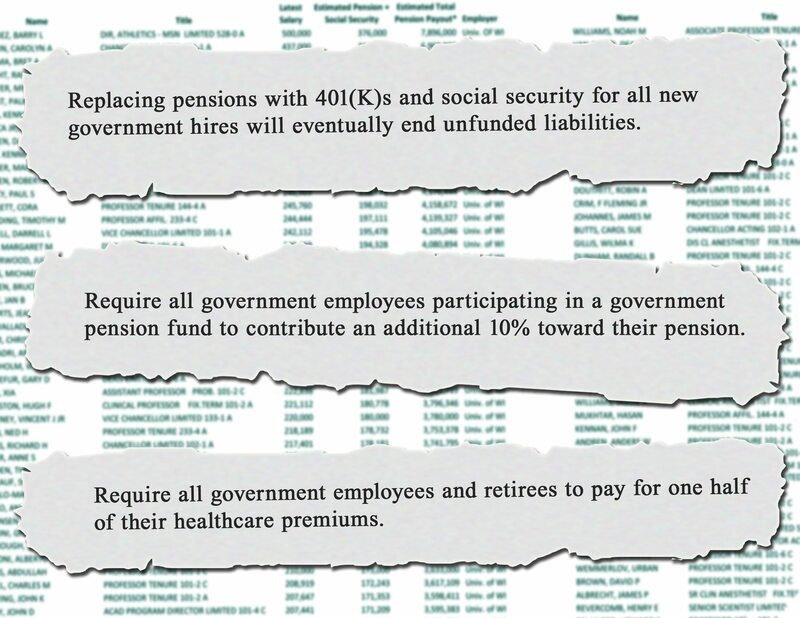 Your numbers are wrong when it comes to determine what the actual pension payout. A NC state employee has to work for 30 years to collect 78% of the avg of their two highest paid years while they are working(generally the last 2). So if their two highest years are say 101,000 then you take 78% of that which is 78,780 and that is what is actually collected a year for retirement. Get the facts straight and present them straight before you decide to publish an obviously very biased article. Mike, the annual pensions, as well as the pensions paid to date were provided by the respective pension funds; these were not estimates or calculations.